For Anna Cockrell, returning to Maine was a homecoming. As a former patient of Dr. Randolph Howell’s, Anna fondly remembers visiting Dr. Howell’s office throughout her youth. When she learned that Dr. Howell was considering retirement, she knew that his philosophy and style of care would be a perfect match for her husband, Dr. Chadd Cockrell. Dr. Howell and Dr. Cockrell met and agreed, and in 2017 the Cockrell’s moved back to Maine from Oregon to take the reins from Dr. Howell. Since Dr. Howell’s retirement, the Cockrell’s have been dedicated to preserving the familiarity and competency the practice is known for while fostering exceptional community-oriented care. Serving community through compassionate care. Casco Bay Dental exists to contribute to the community through real human connections with their clients and partnerships with local business and organizations who enrich our region. If you’ve been visiting the practice for years, as Anna did, you will recognize the familiar faces of the team at Casco Bay Dental. Some team members have been with practice for as long as 12 years. 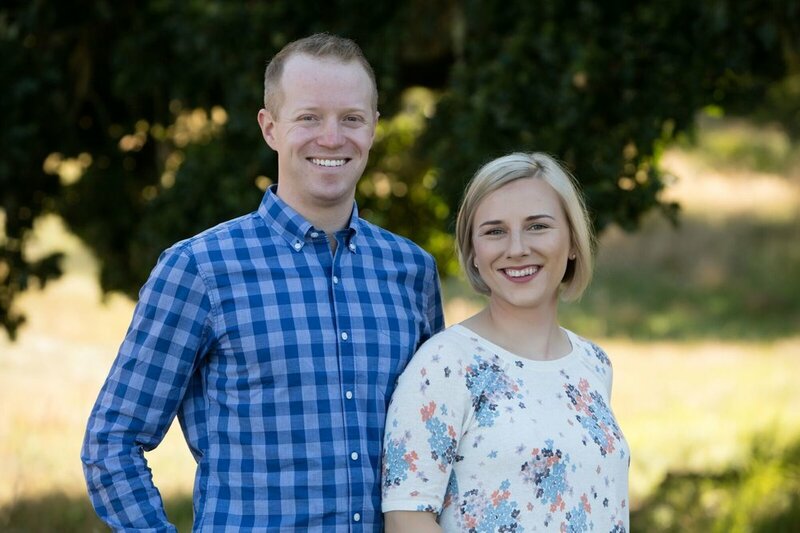 As business owners and Brunswick residents, the Cockrell’s have made it their mission to contribute to the community through real human connections with their clients and partnerships with local business and organizations who enrich our region. Our employees receive fair wages, industry-leading benefits, and are constantly learning and growing. To reduce waste, we have digital x-rays and patient charts, reusable sterilization bags, and recycle all we can. We treat our patients to toothbrushes made from recycled yogurt cups. We do not partner with companies who offer deferred interest interest credit cards. We partner with Maine Technology Group to keep sensitive data secure. We love to support other local businesses through our operations. Our downtown Brunswick location is highly walkable and bikeable and close to public transit. As part of Casco Bay Dental’s triple bottom line approach to business, we are proud to partner with the Brunswick-Topsham Land Trust and Oasis Free Clinics. 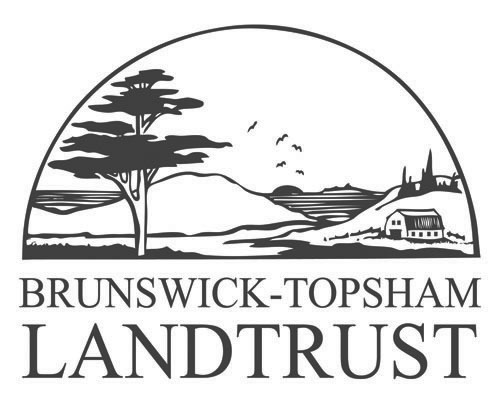 We appreciate all that the Brunswick-Topsham Land Trust does to contribute to the wellbeing of our region through land stewardship, recreation opportunities, and access to nutritious, sustainably grown food. Brunswick is also fortunate to have Oasis Free Clinics, an organization that provides free medical and dental care to community members who would otherwise have to go without care. Dr. Cockrell is an active volunteer with Oasis Free Clinics and is on their Dental Steering Committee. Our team is here to answer your questions and help you take the next step in your care.